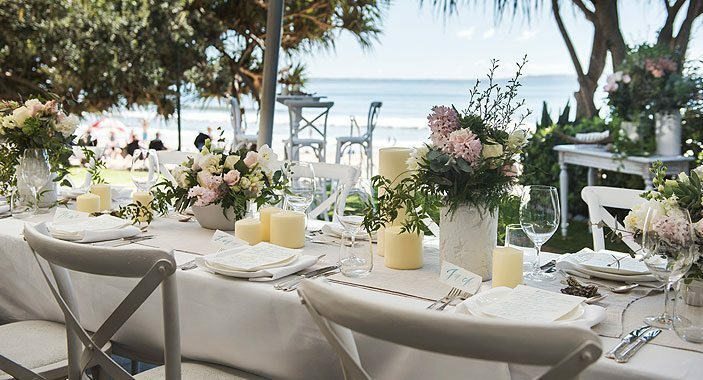 Please note that all tables at Sails have an ocean view. 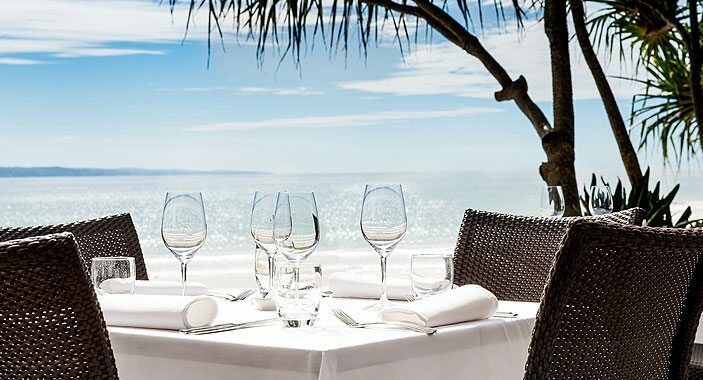 Sails Restaurant Noosa has limited beachfront tables. 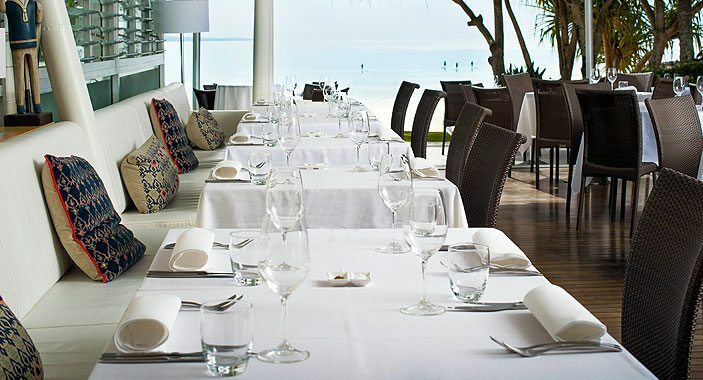 Tables are allocated in order of the date that reservations are received. For this reason it is restaurant policy that specific tables cannot be guaranteed. All reservations must be confirmed by you before your expected arrival at the venue, an automated SMS will be sent to prompt your confirmation. Any bookings before 7pm are limited to a two hour time-frame during busy periods. We are happy to take reservations up to 3 months in advance. On a Sunday we are required by law to pay significant loading’s to all staff. In order to help ameliorate some of this high cost, our prices will be increased by a 10% surcharge. 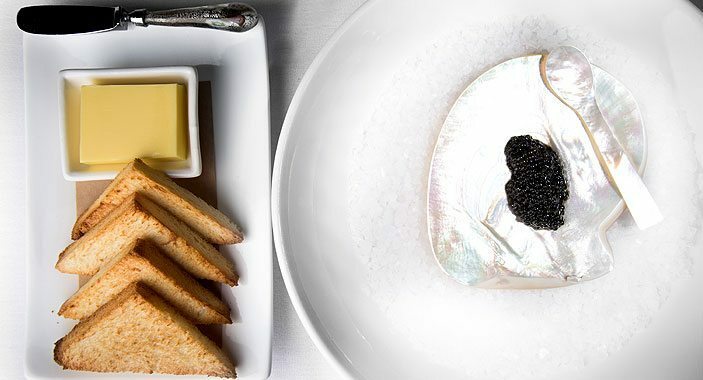 We look forward to having you dine with us and please call 07 5447 4235 if you have any further enquiries.